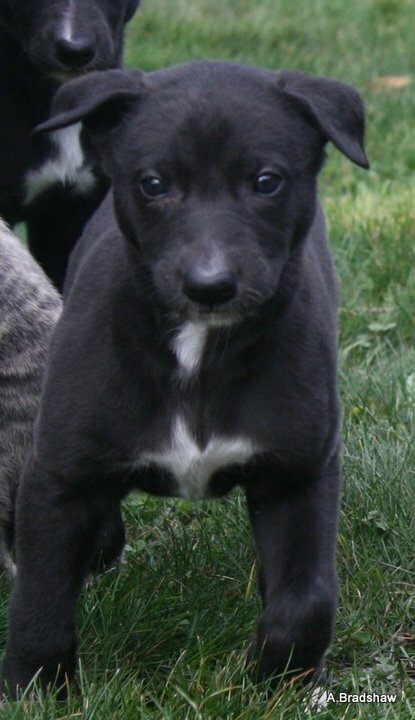 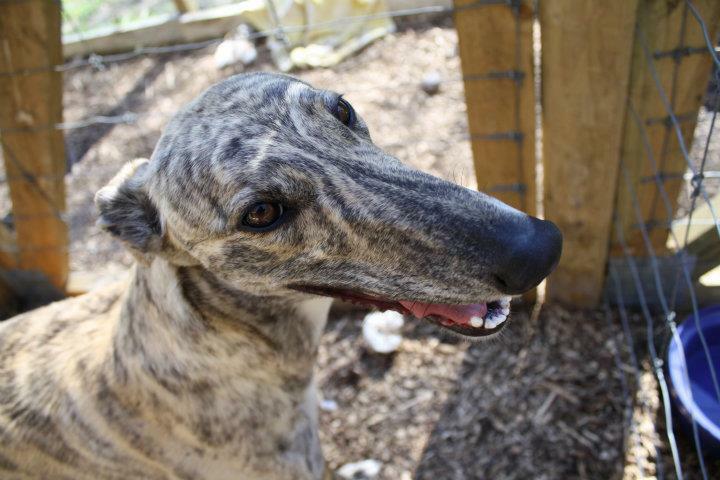 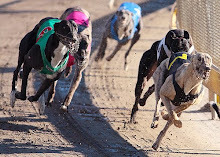 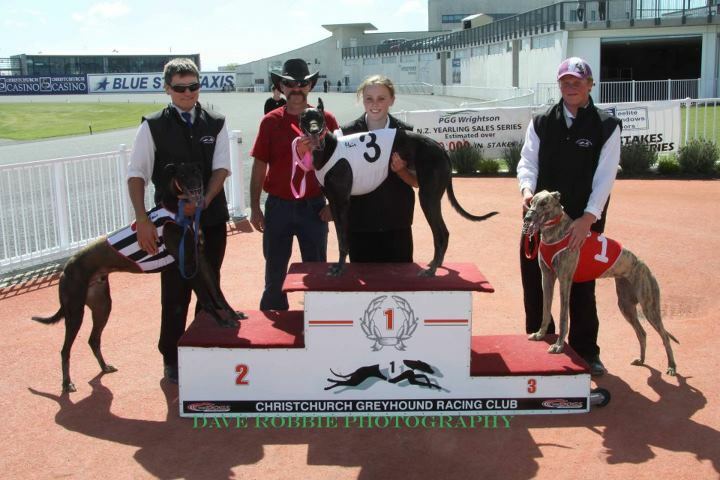 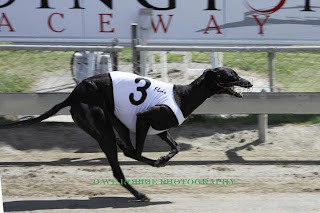 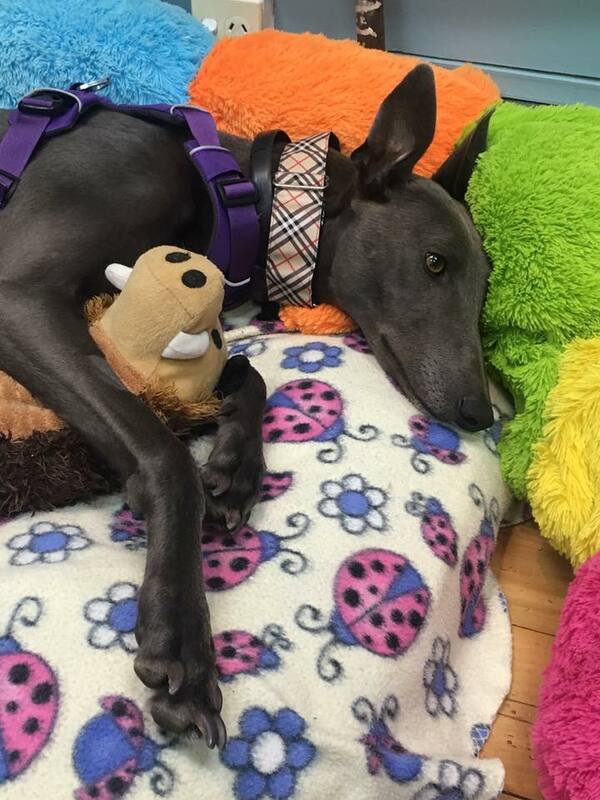 Nightrave greyhounds blog: Ashley's puppies win again ! 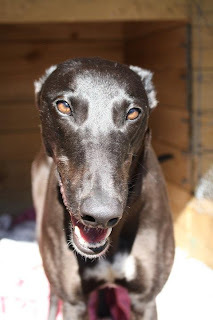 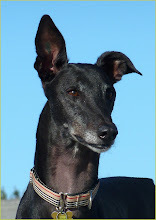 I have written about Ashley and her gorgeous greyhounds already, here is the link to that post. 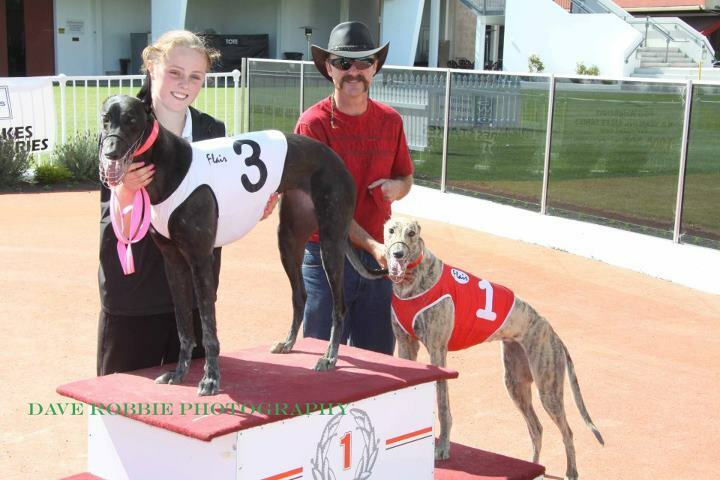 Ashley is only 19 years old and these puppies are the first ones she has trained for racing - and they are doing so well! 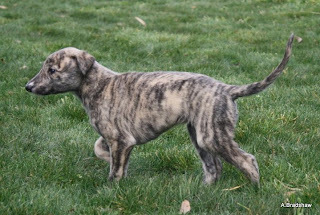 Last week, two of her puppies (well, I still call them puppies, but they are big doggies now :) did great at Addington: Lilly (Silvia Sue) got first, and Sophie (Blonde Tori) was third. and Sophie (in red rug) coming third.